Luna 2 for MEN has integrated a more powerful T-Sonic' cleansing system into its newly optimized design for an even deeper and more effective cleanse. 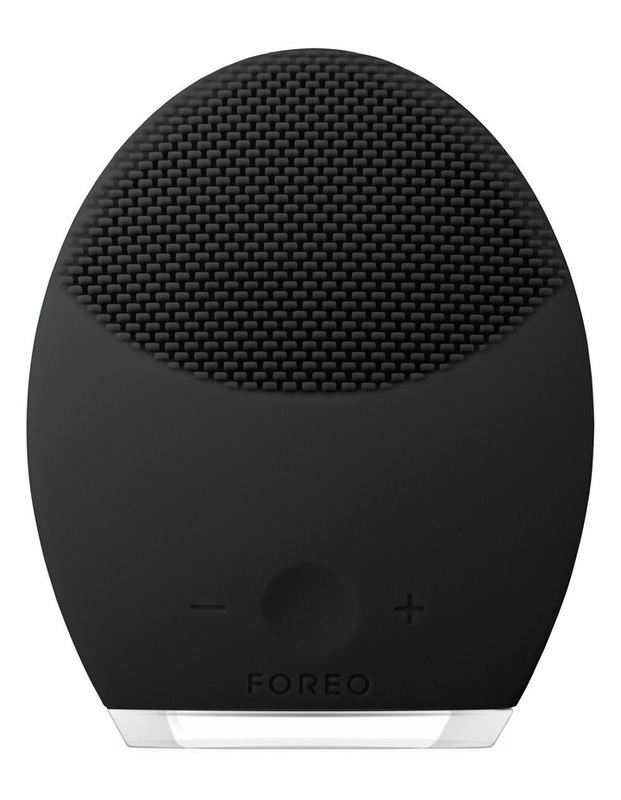 The Luna 2 for MEN conditions the skin for a closer, smoother, more comfortable shave, prepping the skin after just 1 minute of use in Cleansing Mode, preventing razor burn and helping razor blades last twice as long. Anti-Aging Mode: Lower frequency pulsations are directed onto wrinkle prone areas, diminishing the appearance of fine lines and wrinkles.